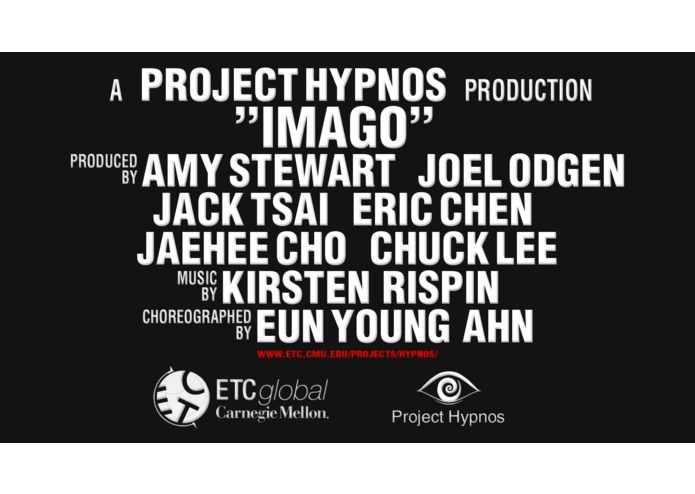 Project HypnosVR is producing a story driven 360-degree Virtual Reality movie. Nobody gets to see your dreams. As you experience life through Sam’s eyes, you are confronted with the dynamics of a family still coping with your devastating accident. 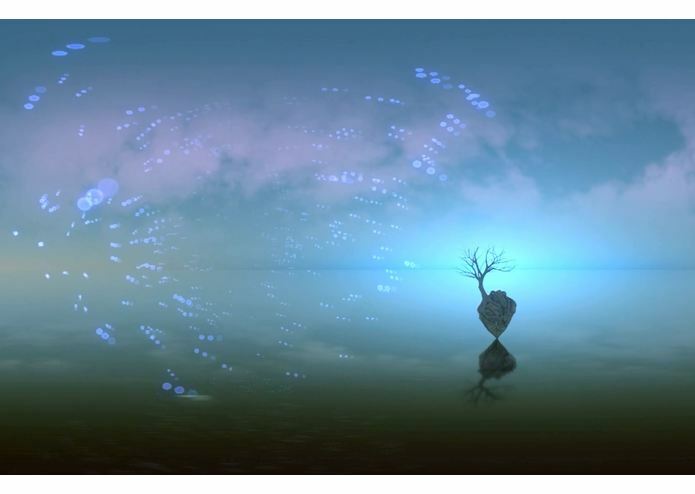 Your sister, discouraged and alone, tries to reach out for some hope of connection, some affirmation that her best friend is still there, only to be yet again disappointed. Little does she know the rich inner world of Sam's mind. 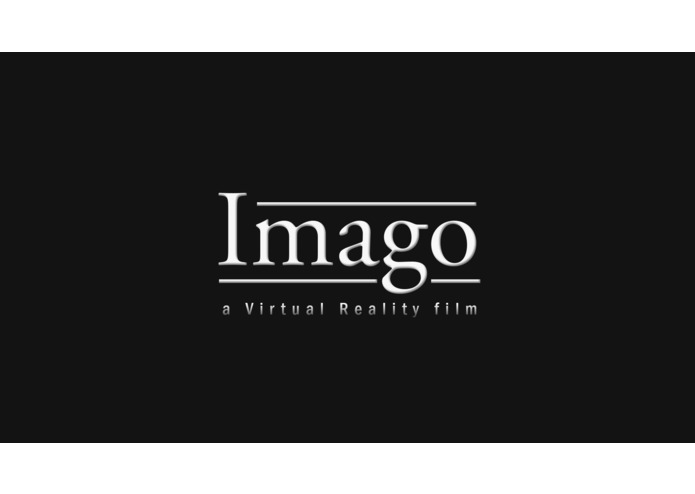 Imago is a 360 film experience that brings viewers into film like never before. 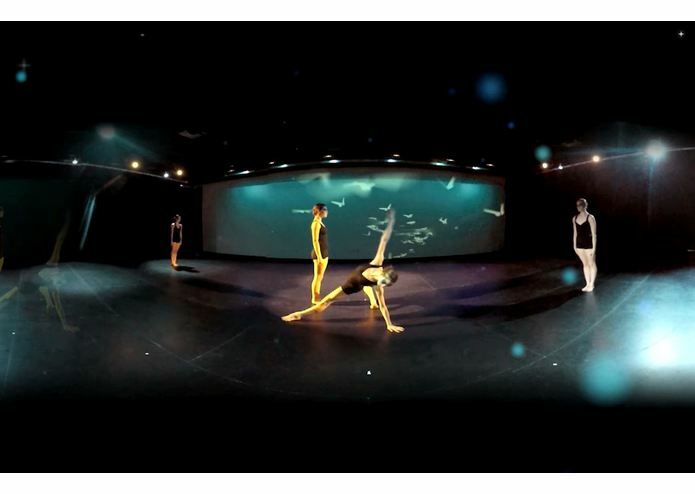 Through drama, dance, and art, experience reality in an entirely new way. How to watch it on Gear VR? 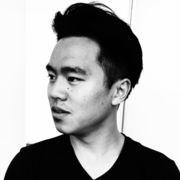 Plug the Samsung Note 4 to the computer via USB and go to/Oculus/360Videos/. Put the panoramic video there. 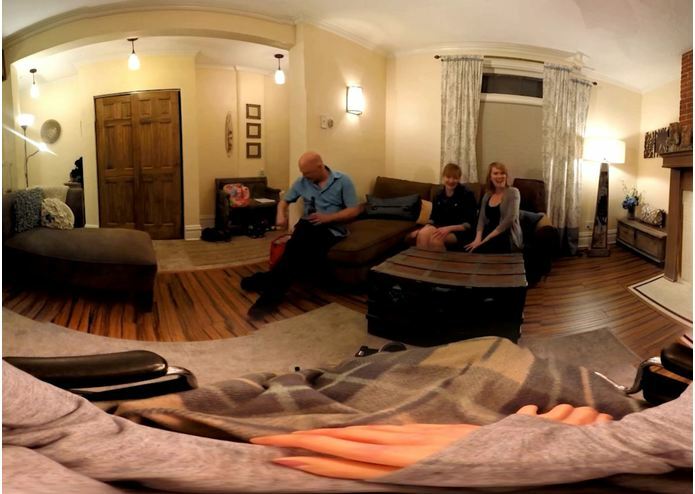 Plug it to the Gear VR and launch the app Oculus 360 Videos. Then find the film in the carousel using the mouse pad.